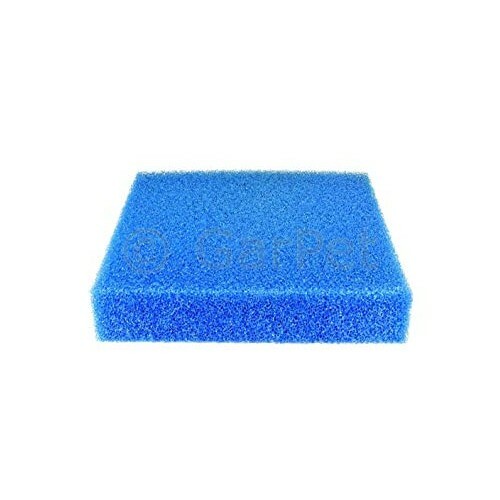 > Miscellaneous>Blue Filter Sponge 20x20x1"
The medium pore structure gives a large surface area, guaranteeing relatively high and even water flow velocity. This means that it is particularly suited to biological filtering in the aerobic area. By buying this product you can collect up to 39 loyalty points. Your cart will total 39 points that can be converted into a voucher of CA $0.59.